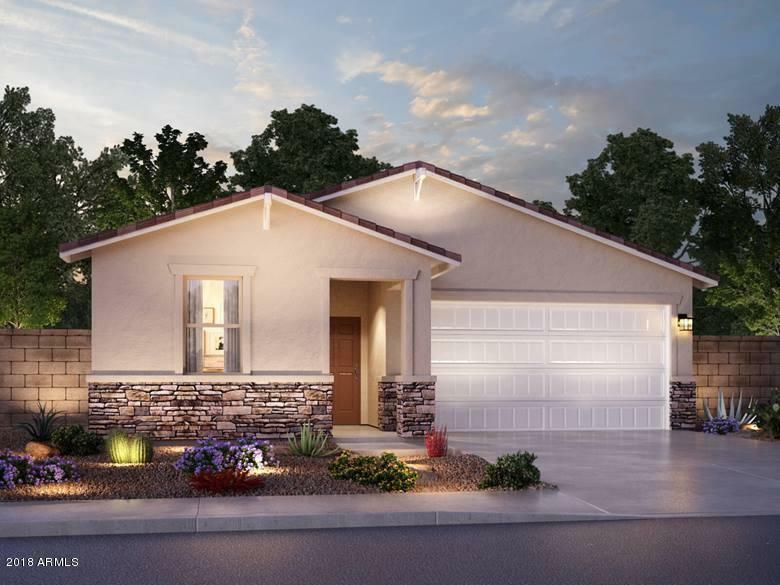 Brand NEW energy-efficient home ready February-March 2019! 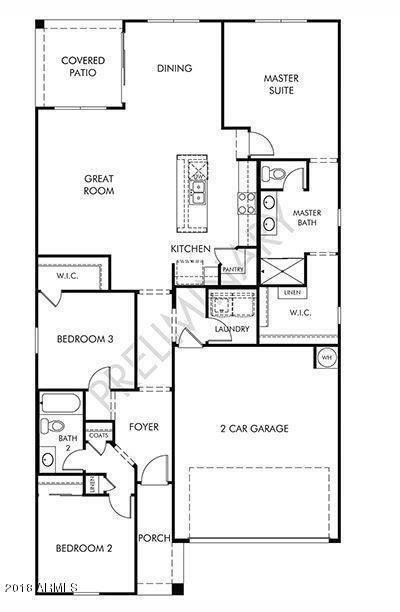 Entertain with ease in your spacious, new kitchen with adjoining great room and dining space. Natural wood cabinets, golden granite countertops, complimentary carpet and grey wood-pattern vinyl plank in our Essential package. 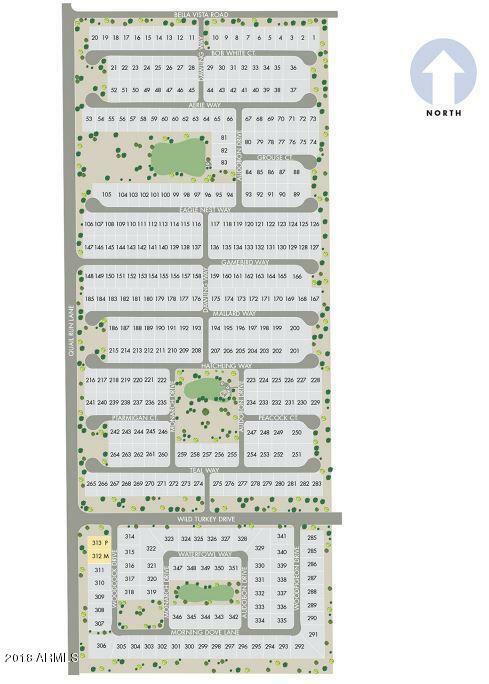 Quail Run community is conveniently located near shopping centers, major hospitals, dining, and entertainment with quick access to the US-60.